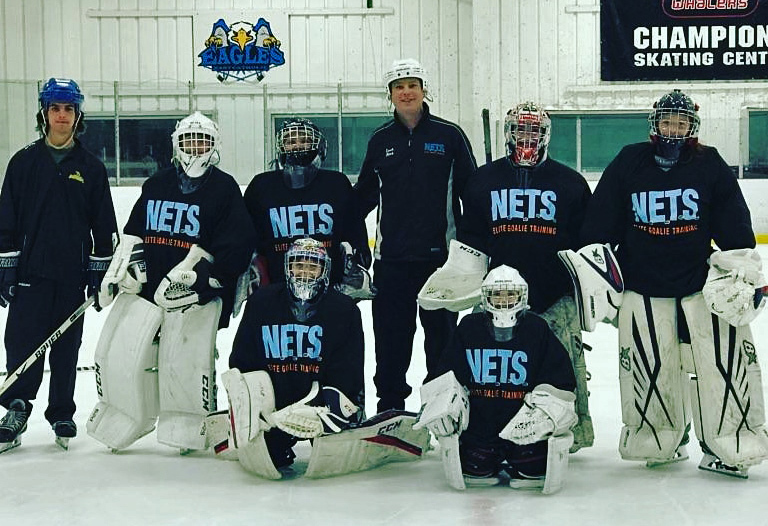 NETS Elite Goalie Training brings a professional commitment to helping goalies at any skill level increase his or her save percentage. Through trainings focused on skating ability, positioning, and puck tracking, goalies will benefit from a personal improvement on their skill level. 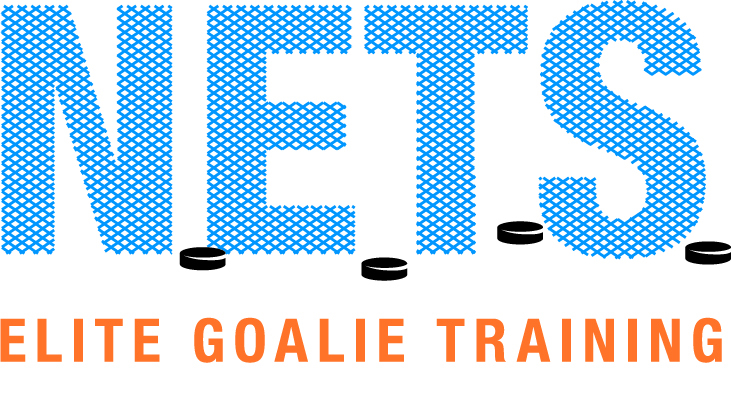 With trainings tailored to each goalie's needs, NETS, the final stop in goalie training. There is no substitute for personal, professional, and individualized instruction. I will personally build a program that will enhance each goaltenders game, not only the physical side, but also a large focus on the mental side as well. At the end of every session, each goalie will feel more confident in their physical abilities as well as a better understanding of the position. NETS, the final stop in goalie training. We really appreciate you trying to work with us and we will do our best to figure it out because we know it would be great for him. He usually has done the week long day camps with ProCrease in the years past, but he much prefers working with you!!! We will let you know, for sure! For more information on Elite Goalie Training, email Kathleen Shea.